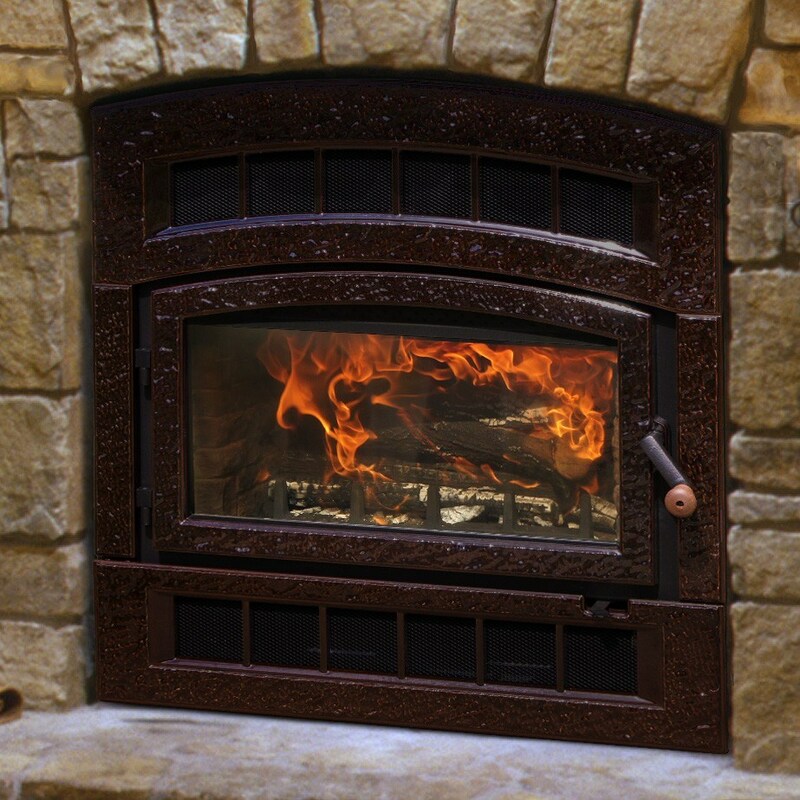 Start shopping our featured manufactured wood fireplaces today! 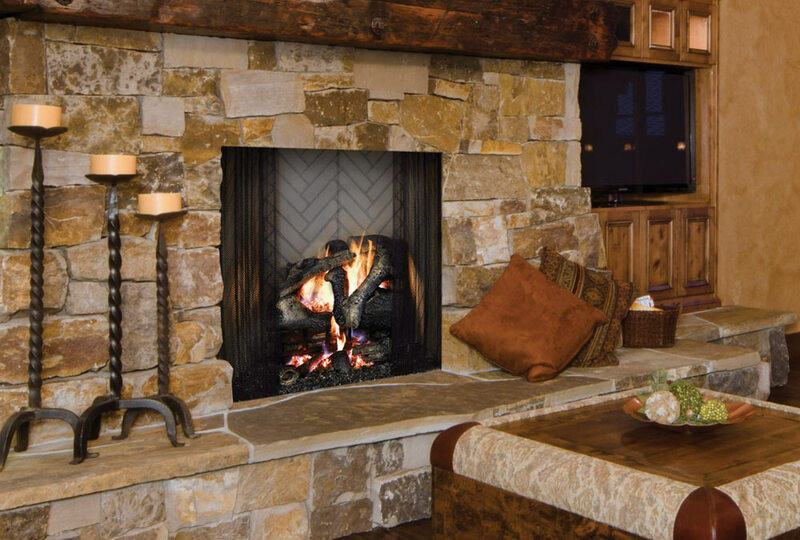 Stop by our showroom today and see all of the modern manufactured wood fireplace options available to you! 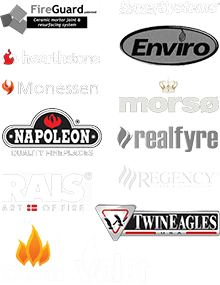 Our knowledgeable team members are available to answer any questions you may have and are dedicated to helping you choose the perfect new appliance for your home.  We also provide expert installation, sweeping, inspection and repair services – give us a call today at 812-284-0123 for more information or scheduling! 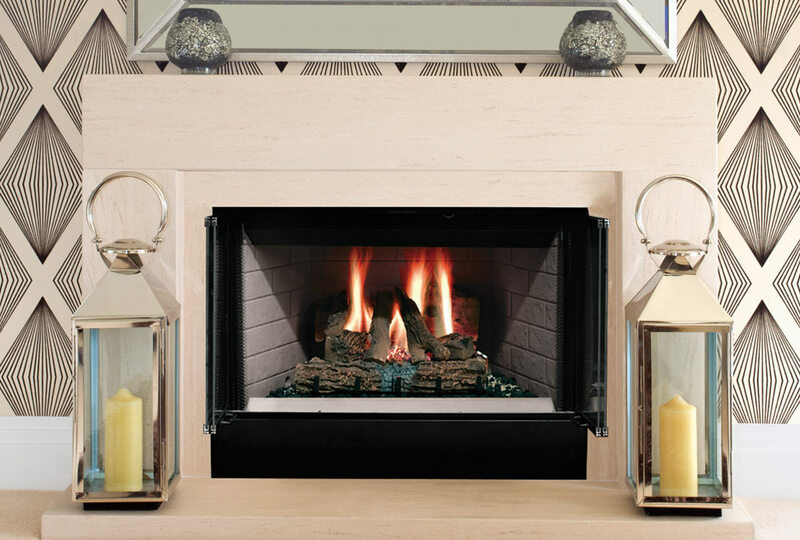 Update your existing wood-burning fireplace without a complete rebuild by installing a wood insert. Ask us for ideas about any of our wood-burning appliances today.